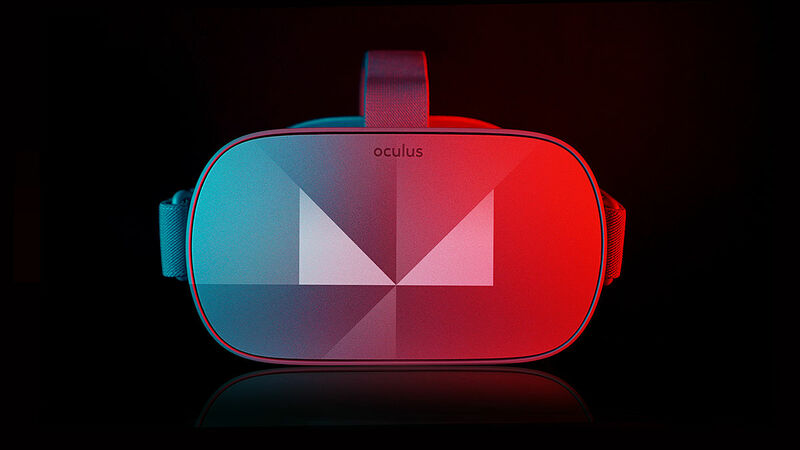 Experience the music in a completely new way, with exclusive live performances, interactive VR worlds and shows in places you never thought possible. 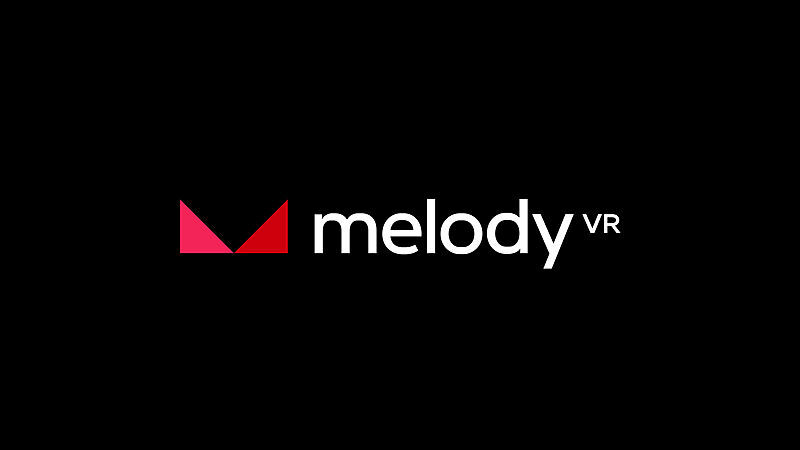 Melody VR are at the forefront of music and VR. 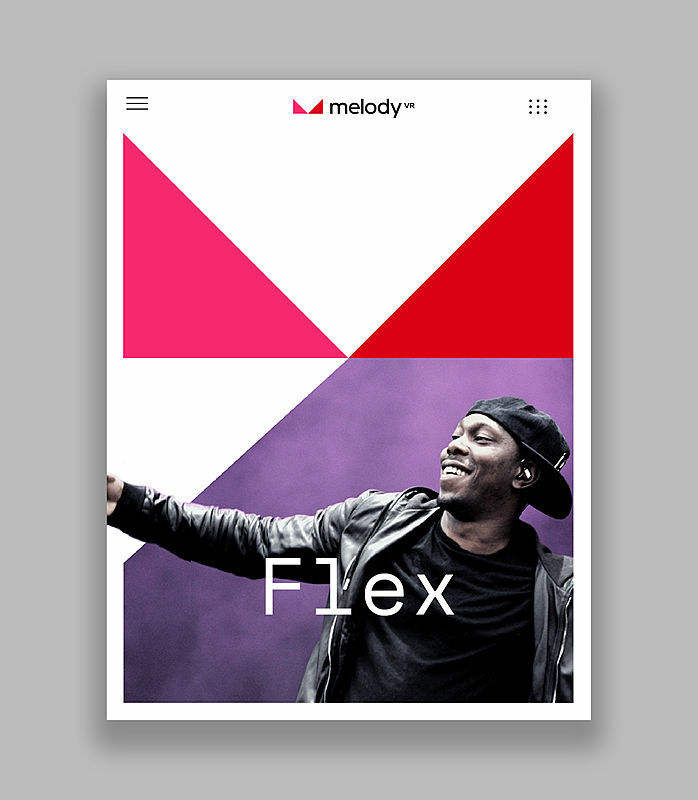 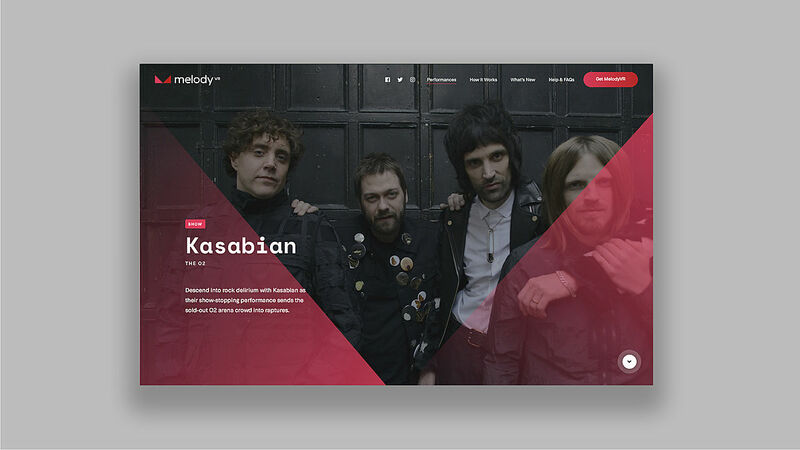 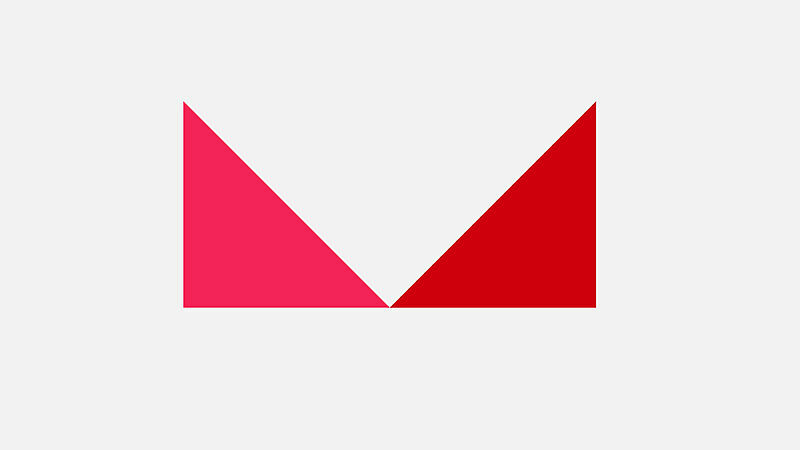 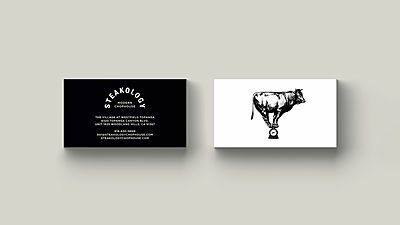 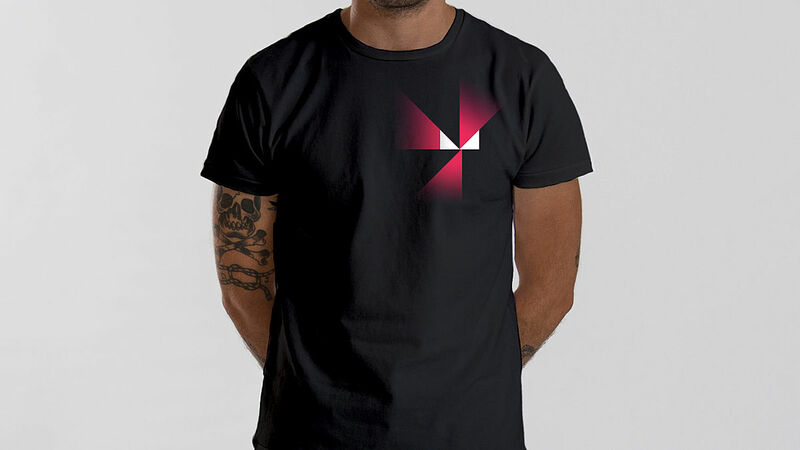 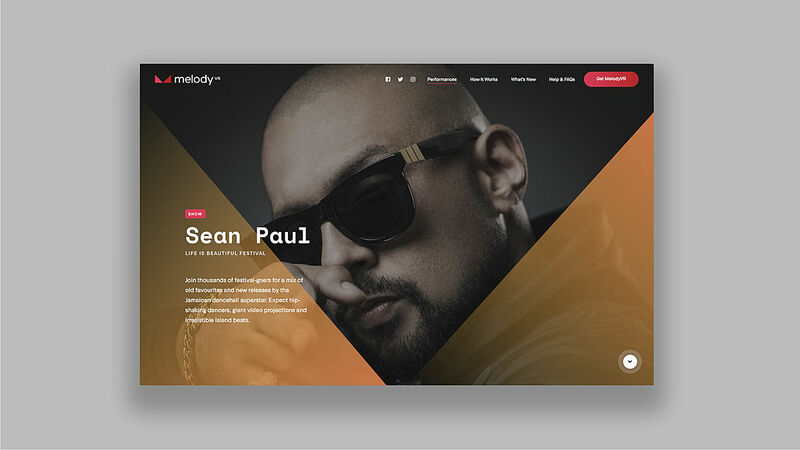 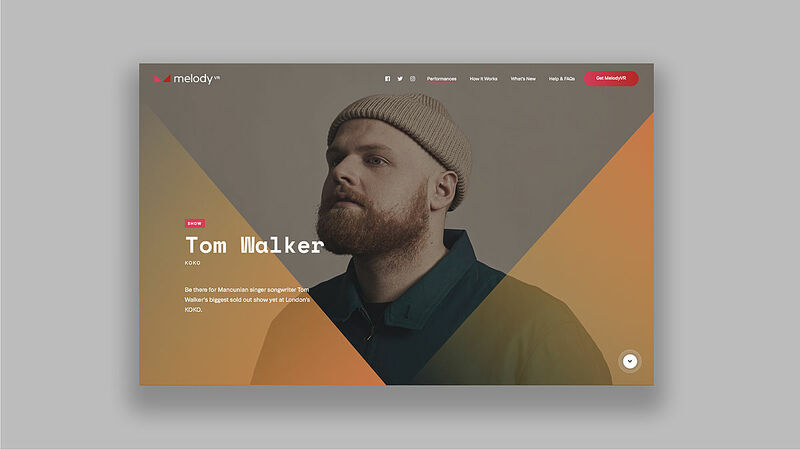 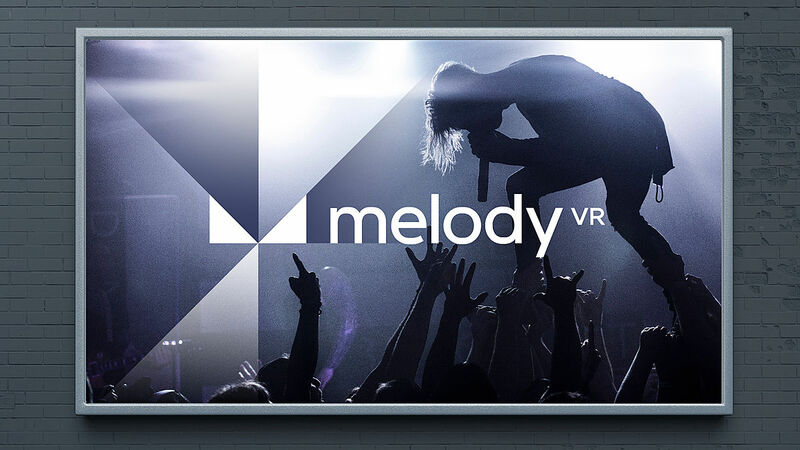 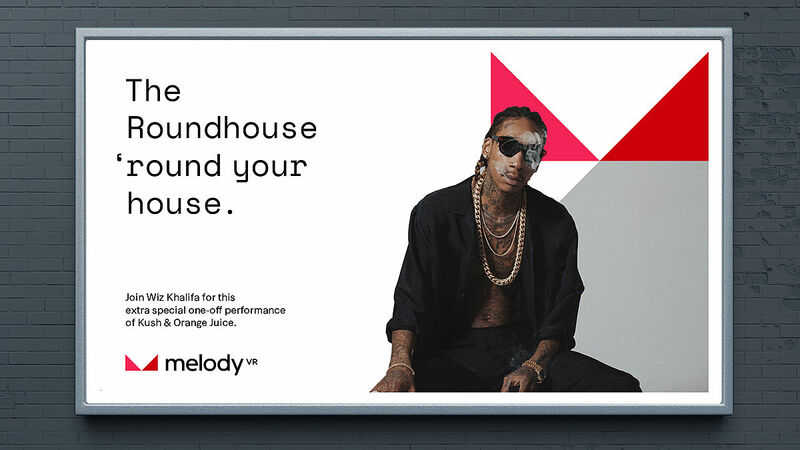 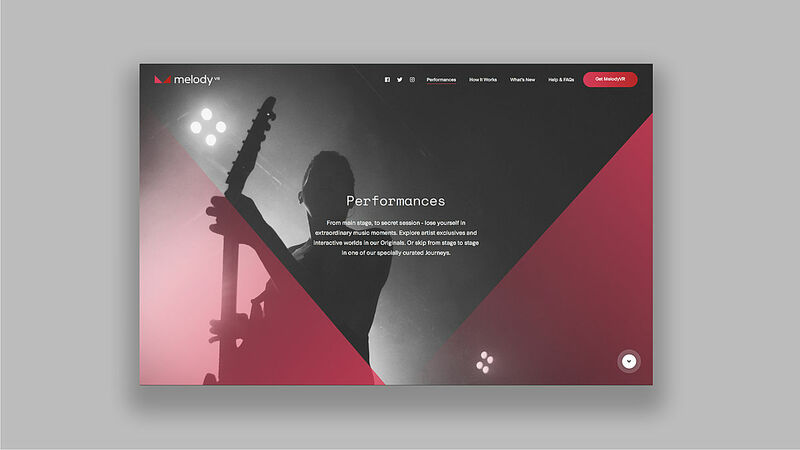 We worked as part of the Melody VR launch team to create the brand, develop the brandmark, execute all art direction and establish a unique attitude across all collateral and touchpoints including consumer software, website and print.